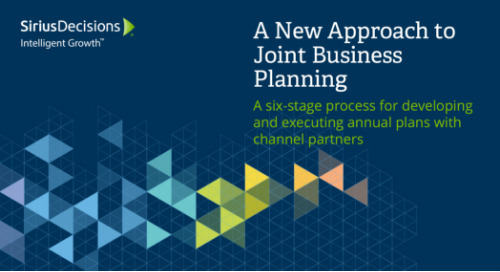 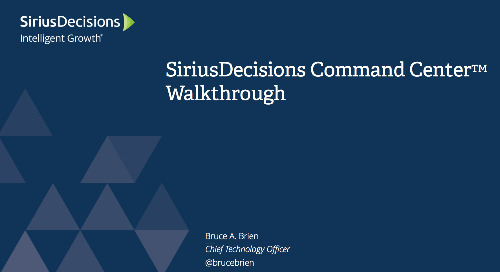 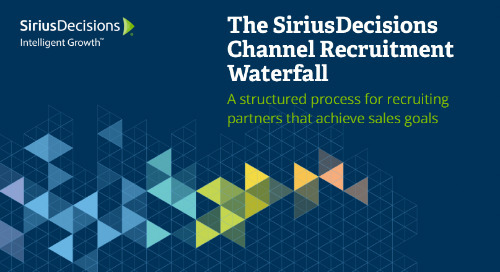 SiriusDecisions helps channel sales leaders achieve corporate revenue goals. 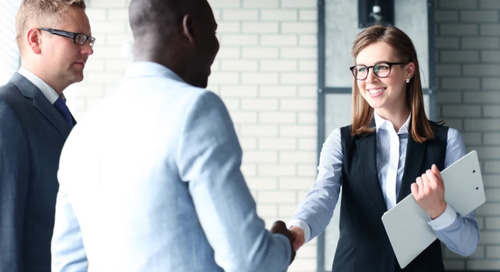 We provide benchmark data and industry best practices to help clients secure executive support and budget. 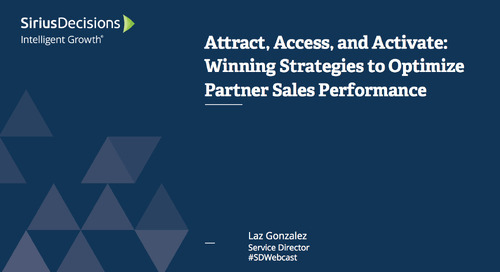 We identify the characteristics that define ideal partners, identify key metrics for tracking partnerships, develop world-class strategies and optimize partner relationships.  Explore content for this role below. 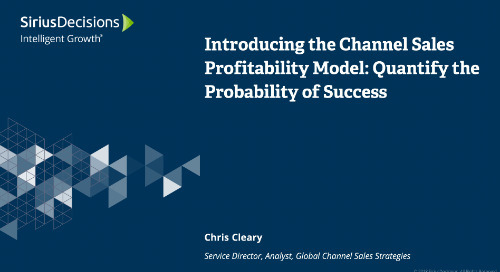 Last fiscal year, only 13.8% of channel sales reps attained quota at 80% or higher. 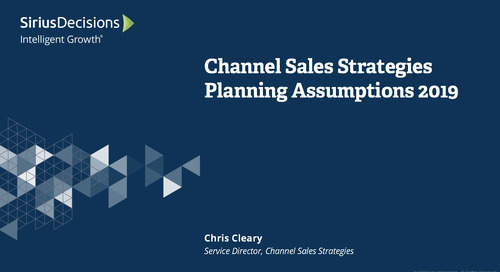 66% of respondents that are responsible for their org's channel sales revenue do not “own” the channel sales operating budget.